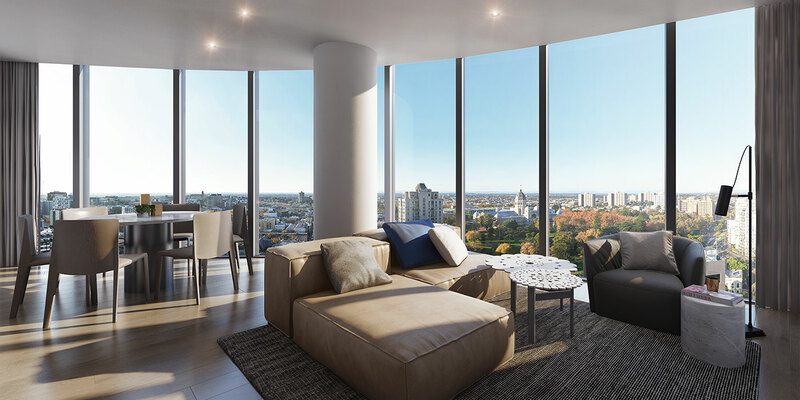 This exclusive residential tower in the Melbourne CBD realises the dream of garden living in the sky. Since Victorian times, elegant glasshouse buildings have housed and nurtured tender and exotic plants. Often also a favoured retreat or place to entertain, their purposes have been at once practical, ornamental and social. These ornate yet functional spaces provided the inspiration for CONSERVATORY. Dedicated to nurturing and enhancing a sense of wellbeing, CONSERVATORY will offer a sanctuary for its occupants – a place to grow, relax and share special moments. 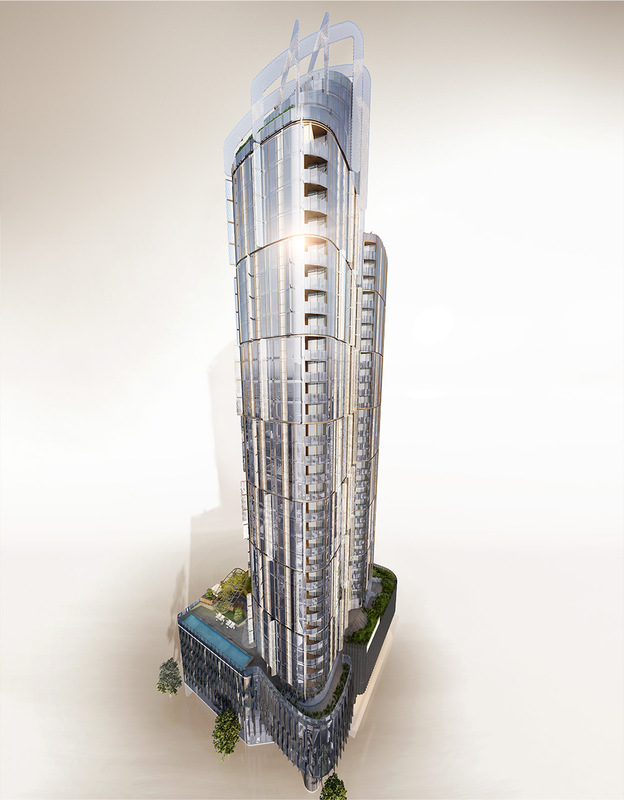 Enjoy the perfection of city and garden living at CONSERVATORY - The best of both worlds indeed. 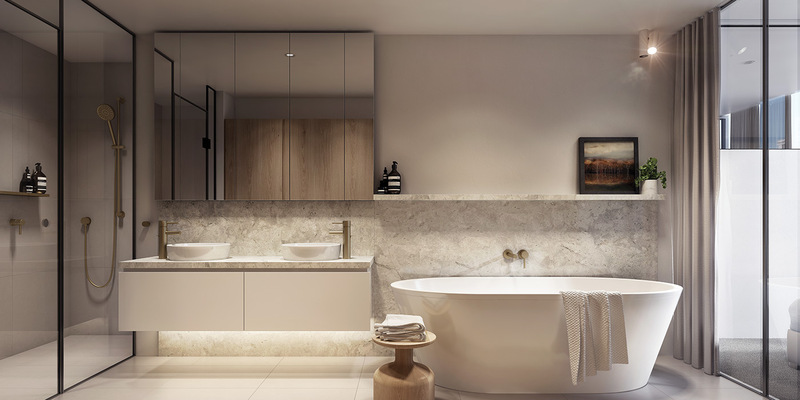 Carefully considered spaces, finishes and joinery in the apartments complement the graceful architectural form. At CONSERVATORY, interiors have a sophisticated, contemporary appeal. 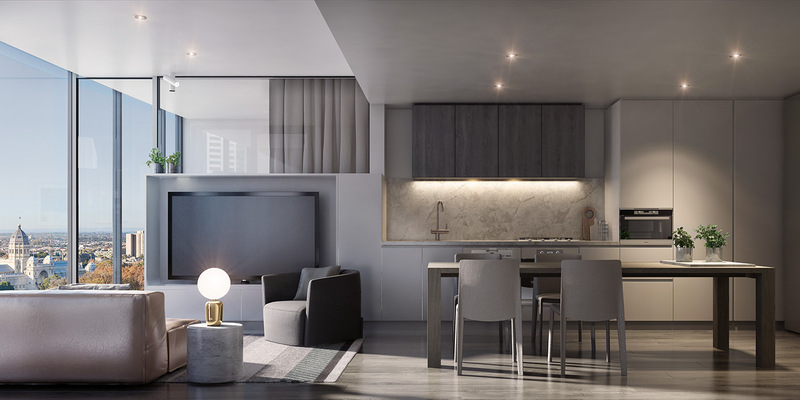 Sleek finishes and elegant timber floors are accentuated by the abundance of natural light from the exterior. 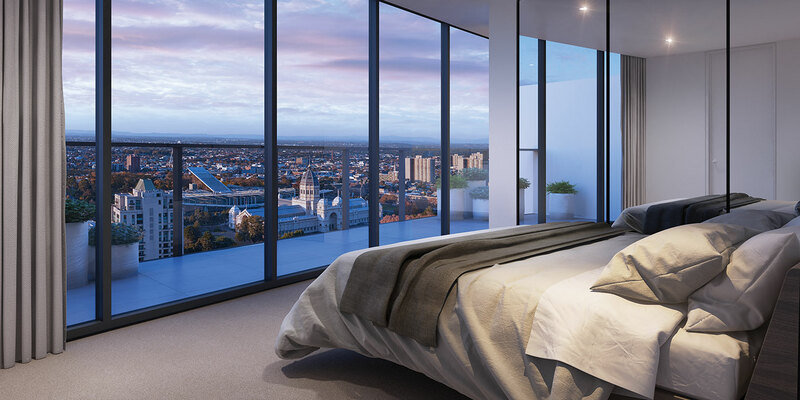 In many apartments, glass panels let that light flow from room to room and make the most of the extraordinary views. 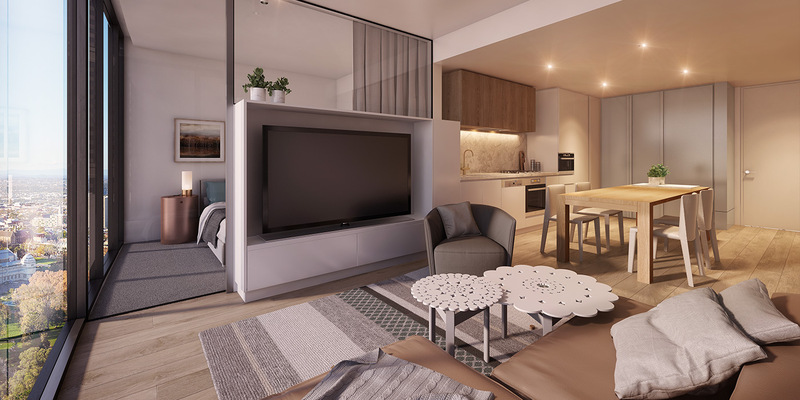 Feel at home the day you move in, with our interior furniture packages. Coming soon in Fall 2017. Curving gently around your generous living space are your windows on the world.